FOR HER, FOR HIM FOR EVERYONE! 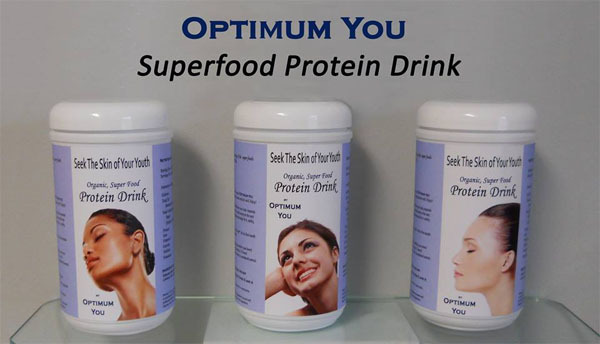 Optimum You Super Food Protein Drink is a protein supplement that consist of real food. It has a combination of grains to work together synergistically. This formula is totally natural and has no preservatives. Since it is in powder form, you can sprinkle it over salads or mix it with your favorite juice or water. Optimum You has no added sugar. Though Optimum You is formulated for all ages, it is especially helpful for ages 40 and up. It is also especially helpful to those wanting to increase muscle mass and to those with skin issues such as eczema. 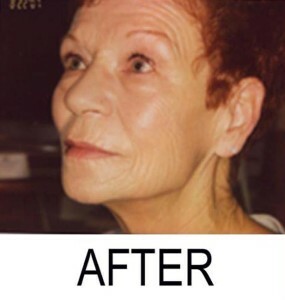 In the BEFORE picture above, notice the skin hanging below the jaw line, the depth of the grooves in the wrinkles and the thickness of her skin. Finally, notice how her cheeks are hanging. Most of this is gone in the after picture. Her cheeks literally look as if they were lifted. Note that she is not smiling as her lips are straight across. This is the power of giving the body what it is asking for…properly balanced AMINO ACIDS! Your body can turn the amino acids in Optimum You into the proteins that are essential for function. Collagen is a protein made by these amino acids. Collagen lays just beneath the surface of your skin. Since collagen has the strength of steel, having just the right amount of it can keep your skin tighter, sleeker, smoother and wrinkle-free. Collagen will prevent your skin from having wrinkles and deep grooves or hanging as it does in the BEFORE picture above. 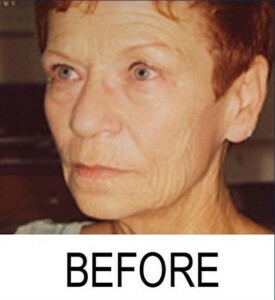 Collagen will keep your skin wrinkle-free as it is beginning to do in just 24 hours in the above picture. Many people will rub something on their face to try to increase the collagen there and eliminate the wrinkles. This can definitely help you look better. We ask you to think about the collagen levels in the many, many places it is needed in your body. By giving the much-needed amino acids, you body can produce the collagen needed to tighten the skin on your face, the collagen needed to heal wounds quickly and the collagen needed everywhere else in your body. Optimum You can be used by the body to produce hormones, a group of proteins that act as messengers to help your body perform various functions that are related to health and well-being. 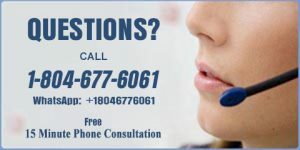 For example, Optimum You can increase the pituitary’s production of the protein messenger called human growth hormone. Research has shown that human growth hormone plays a major role in the health and vitality associated with youth. Without this type of support, around the age of 30, the pituitary and thymus glands may begin slowing down production of this hormone and the aging process accelerates. Optimum You…feel and appear more youthful! Anti aging at its best. Optimum You protein drink stimulates physical energy increasing physical performance, endurance and stamina while encouraging a more sculptured body with exercise. Giving your muscles the fuel they need to remain strong and tight can be what makes the difference between keeping your stamina or loosing it as you age. Protein supplements that are “engineered to build muscle” force your body to ignore important processes in order to make muscle. Therefore, you end up with beautiful muscles and protein deficiency symptoms like acne and a bald area in the crown of your head. Don’t settle for this. 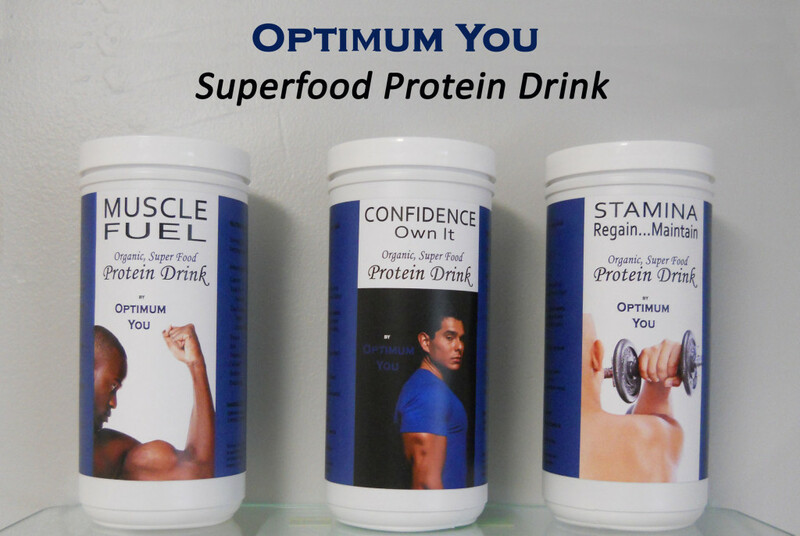 Optimum You is a protein drink that will let you have the beautiful muscle you want and the clear skin and full head of hair you deserve to go along with those muscles. The appetite can be suppressed once the body’s nutritional needs are met by this protein supplement. This protein supplement also reduces hot flashes, and while promoting stronger bones. The amino acids in Optimum You are called neurotransmitters once they enter the brain. As neurotransmitters, the amino acids are used by the brain to communicate with itself stimulating mental energy and eliminating absent-mindedness and mental fog. As neurotransmitters, the amino acids also help support normal sleep patterns, improve stress handling and help ensure a feeling of well-being. Since the body uses amino acids as a part of its defense system, Optimum You helps strengthen the function of the immune system. Optimum You also helps regulate the menstrual cycle as well as heart, kidney, and liver function. Please note: These statements have not been evaluated by the Food and Drug Administration. We do not intend for this product to diagnose, treat, cure, or prevent any disease. This information is for educational purposes only. Optimum Health, LLC in no way dispenses medical advice, prescribes, or assumes responsibility for those who choose to treat themselves. Consult a qualified healthcare professional before using these or any product during pregnancy or if you have a serious medical condition. How do I remove toxins from my body?